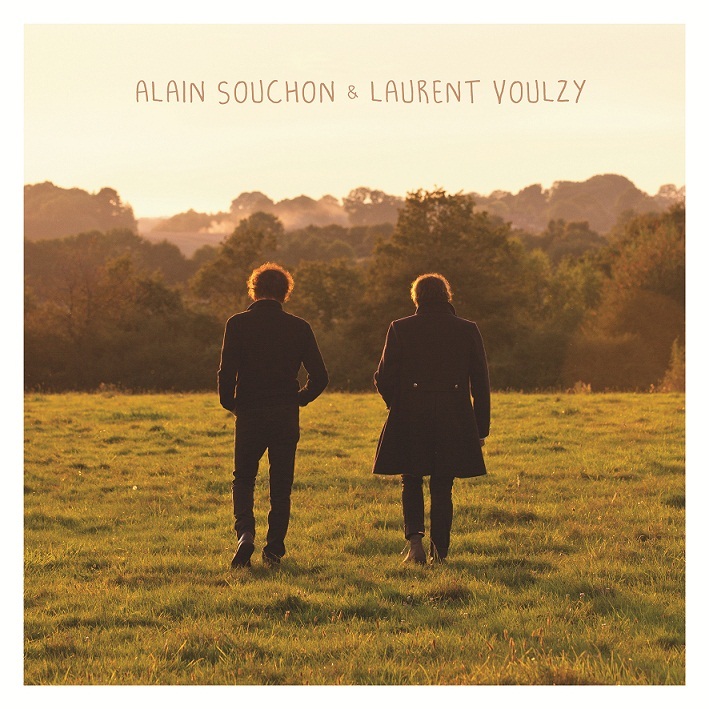 Souchon and Voulzy have known each other for more than 40 years now, and finally, in 2014, they decided to make an album together. Their fans where obviously thrilled by this eponymous record. It has been more than two years but their music has been so successful that they had to continue their tour for several more months, and they are now coming to London. On May 26th, the two artists will bring a touch of melody to the French community. 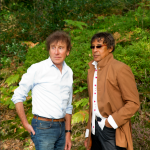 Since the release of their album, the French media have taken to calling them the "French Simon and Garfunkel", a comparison Laurent Voulzy particularly likes: "They are some of the musicians who made me love music, they encouraged my creativity." English music, that's what he likes! The Beatles, the Rolling Stones, the Police, "they are the ones who gave pop music to the world" he claims with enthusiasm. "Their music is the door by which I entered to discover England." Great Britain is always in his thoughts. This is where he received his first kiss, he discovered reggae music and saw his son Quentin grow. But don't worry, his heart will always be in France. He frequently makes the trip between both sides of the Channel. For Laurent Voulzy, London is the place of an incredible musical experience: he recorded a part of his last solo album in the Abbey Road studios, where his idols had already been. He also performed for a concert in O2 Shepherd's Bush, where he spent one of the best times of his career. England is not only a musical passion for him. He loves the contrast between British conservatism and their madness. "They love protecting their heritage. They could move a road to protect a hundred-year-old oak". "They have lovely houses with beautiful hedges. On the other side, they invented punk music! I love the fact that they are so silly and in the same time so passionate about their past."